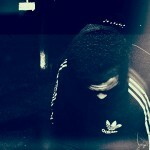 You ready for the new Weeknd? 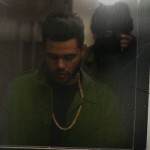 Another track released for the upcoming mixtape, Thursday, by The Weeknd. 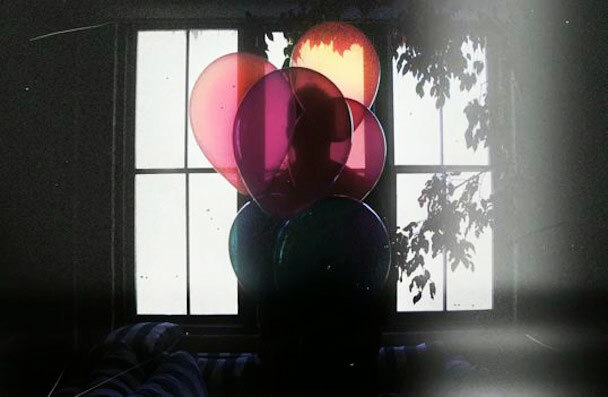 Gotta imagine this is gonna be on the mixtape, like “Rolling Stone“, but I’m not sure if I’m ready to move beyond House of Ballons quite yet. I do like what Abel is puttin out – still bringin that powerful, high-pitched soul, yet still giving us something new by varying up his vocals. However, the beat doesn’t bring all that much for me. It ain’t all that bad, but it sure as hell doesn’t compare to most of the tracks on House of Ballons. It’s good to hear a more upbeat Weeknd, but I’m still stuck in the dark ‘n’ grimey one for now.